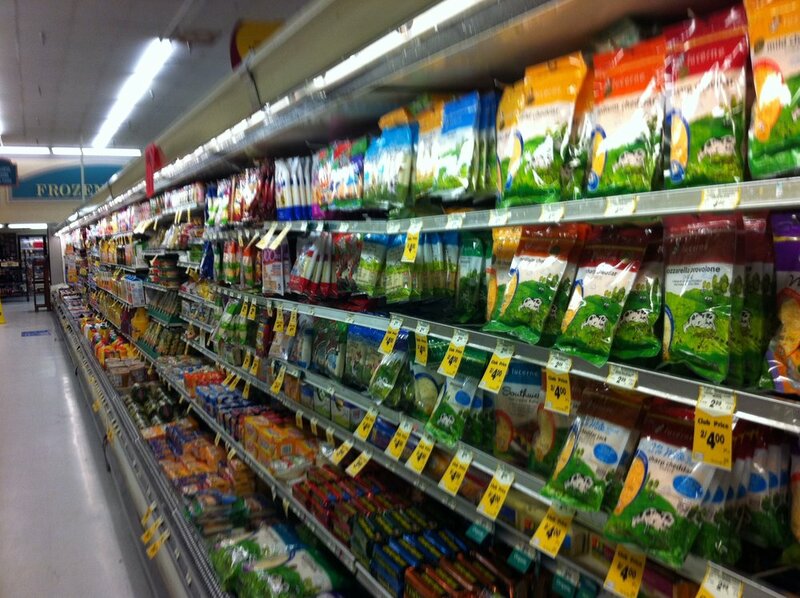 Enjoying nutritious foods starts with what's in your cart! Shop with registered dietitian nutritionist, Alicia Brown, Resurrection Parishioner and Health and Wellness Committee member, as she provides key insights, tips and tricks on how to navigate the market with ease! Join us Tuesday, October 2 at 9:00 AM at Pick N Save on Lime Kiln. We'll meet at the entrance of the produce section to begin our ~ 30 minute experience. This eye-opening event is open to all parishioners. Pen and paper are encouraged for note taking! The tour is limited to the first 15 participants who register by calling or emailing Jean Netols at (920) 471-2730 jenetols@yahoo.com. Are you ready to take your nutrition to the next level with fun, easy recipes and coaching services? Visit www.nutritionwithalicia.com for more!